Before they fly to Europe and Northern America this June 2016 for their concert tours and competitions, The Philippine Madrigal Singers (Madz) had their last concert for the year on June 4 and 5, 2016 at the Cultural Center of the Philippines. 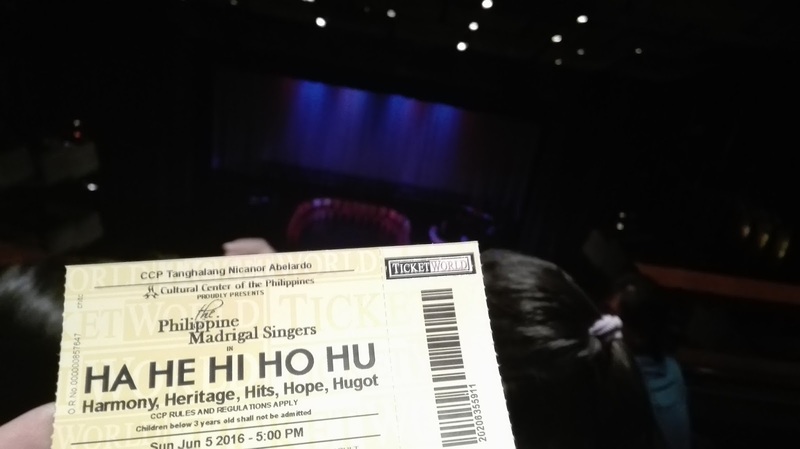 The two-hour concert was composed of powerful and entertaining song numbers. 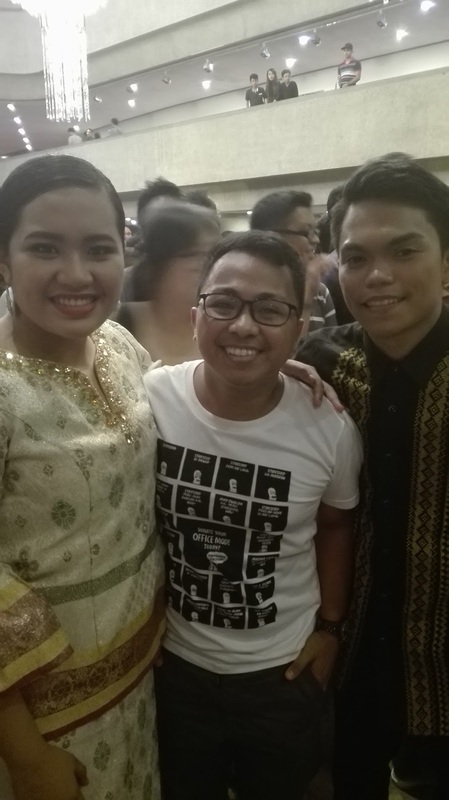 Madz was joined on stage by the first two batches Sing Philippines Youth Choir, making the experience even more world-class. 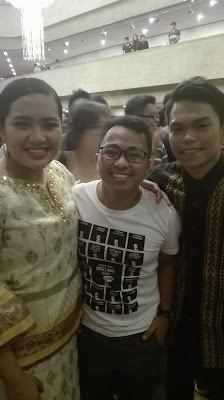 My favorite parts of the concert were the Iddemdem Mallida (a tribal chant, where tribal dance/ritual was performed, as well) and the Karaokilig (a comic segment, where Madz sang Karaoke hits). 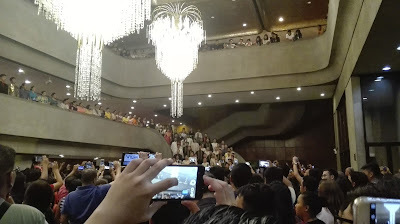 At the end of the concert, Mr. Mark Carpio, the current choirmaster of Madz, delivered a speech which I took to heart. 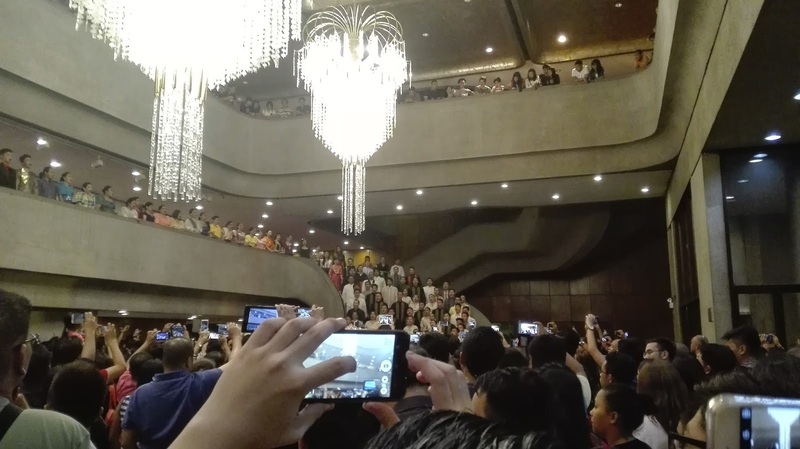 He said, quoting a National Artist, that “if every Filipino knows how to sing in a choir, then all of the Philippines will learn how to live in harmony.” Truly, singing can unite a divided nation. This is what we need now.